May buy 1 for yourself and unlimited as gifts. Limit 1 per visit. Valid only for option purchased. Must sign waiver. Must be 12 or older; if under 18 must have parents sign waiver. Must activate by expiration date on your voucher. $20 scan card fee not included. Expires 6 months after purchase. See the terms that apply to all deals. 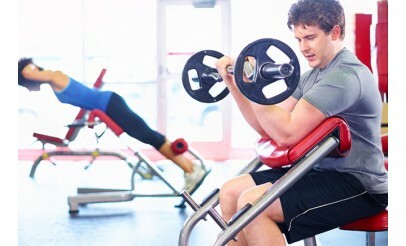 When it comes to finding a fitness club that's right for you, the most important thing is joining a gym that will help you get results. 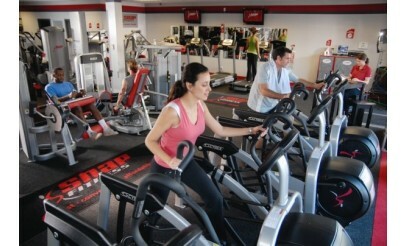 Snap Fitness is so sure you'll love their clean, comfortable fitness centers, they guarantee results!